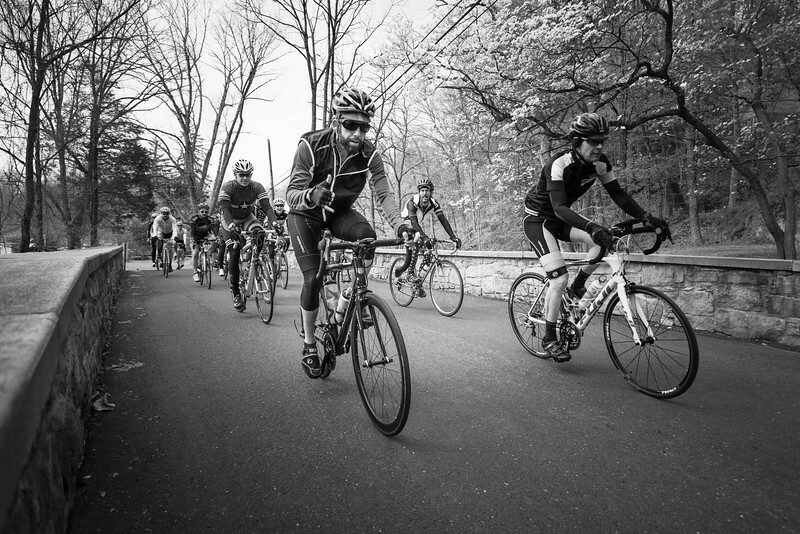 Kermesse Sport's tribute to the Ardennes Classics (Fleche Wallonne, Amstel Gold Race & the oldest of the classics, Liege-Bastogne-Liege). 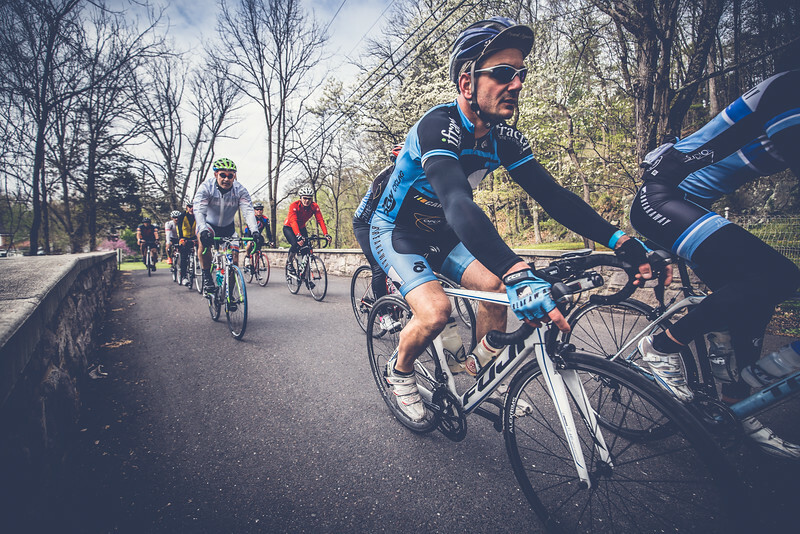 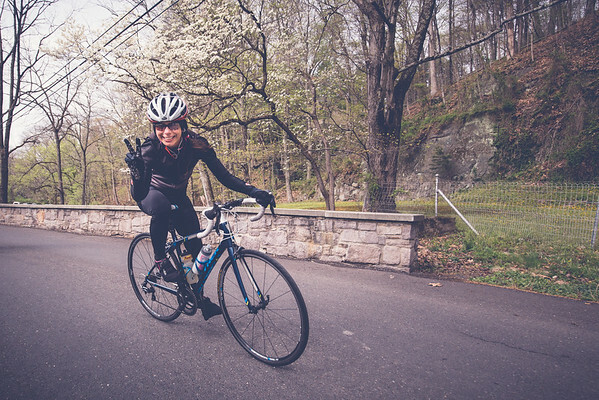 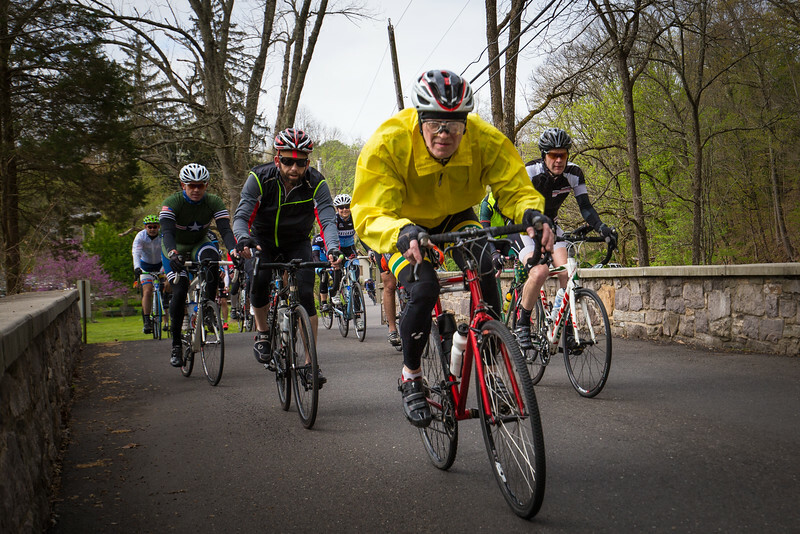 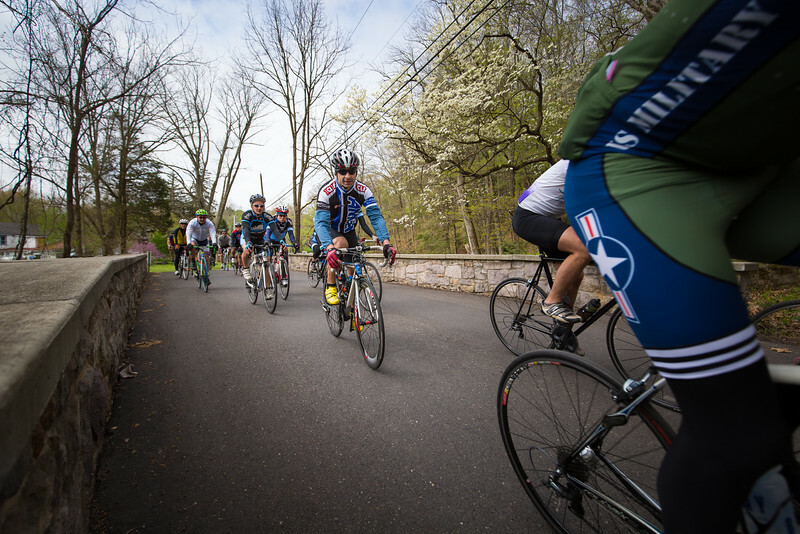 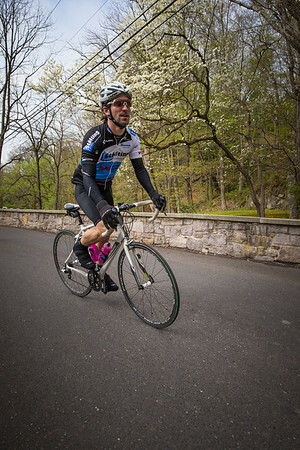 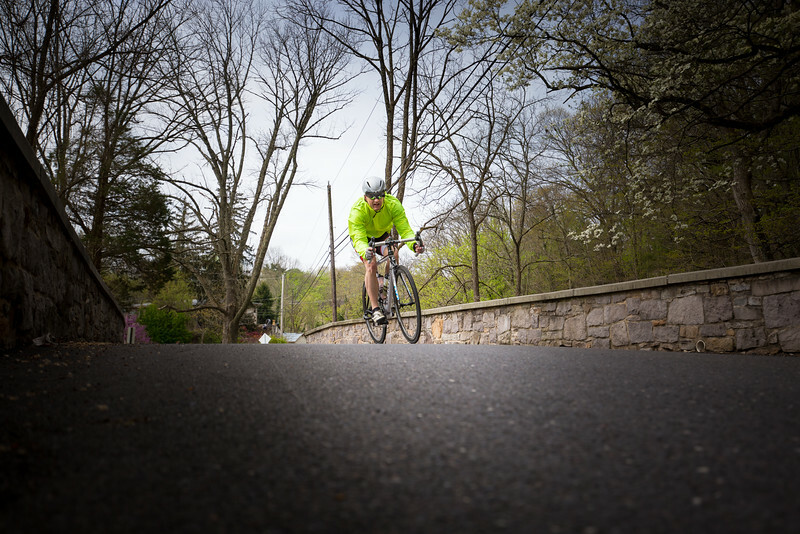 It is a circa 75 mile hilly ride through the Bucks County, PA & Hunterdon County, NJ countryside. 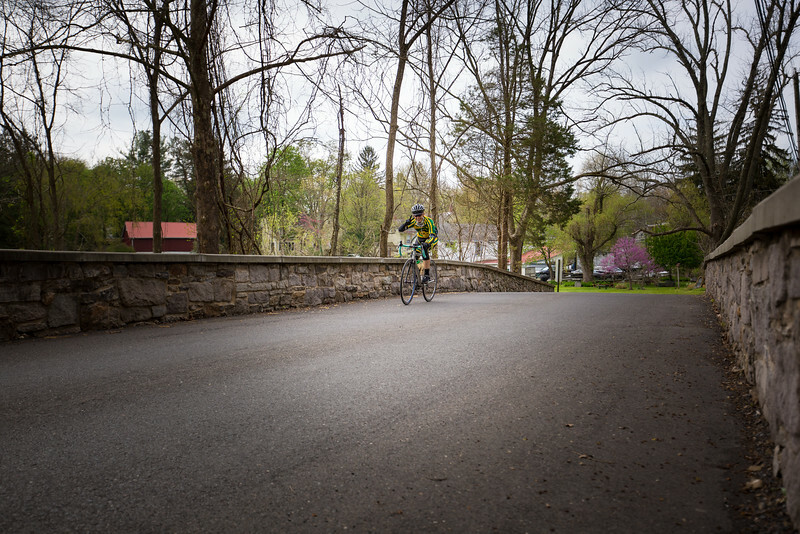 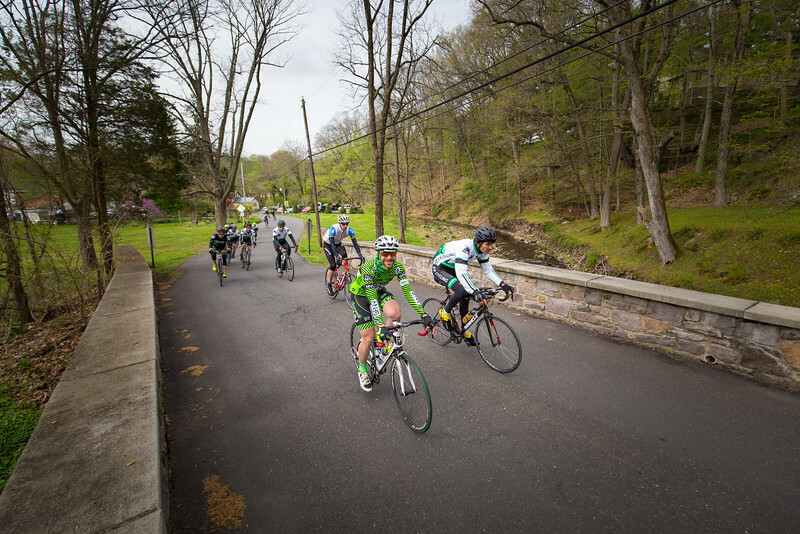 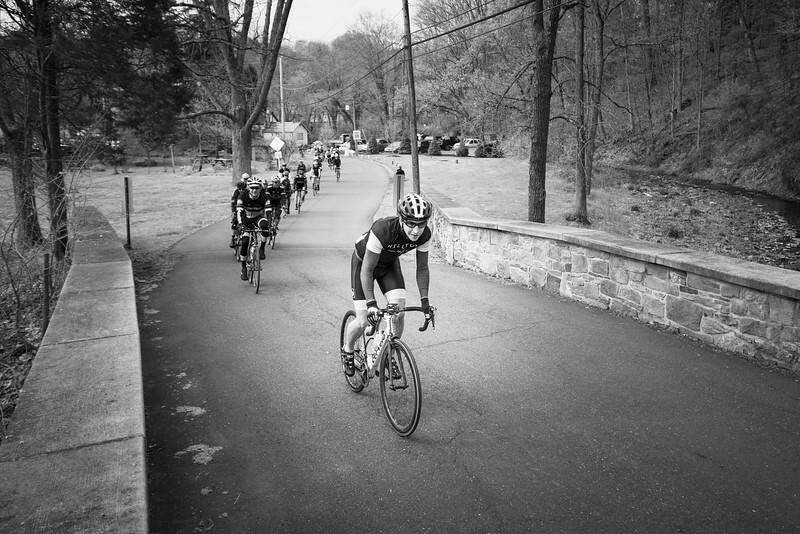 The route features 14 steep climbs, including the equally revered and feared Uhlerstown.